Disclosure: No compensation was received for this post. 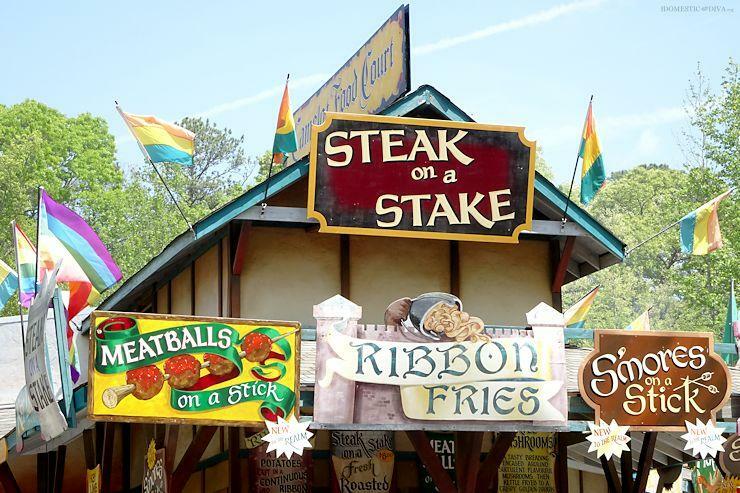 Tickets for promotional consideration was provided by US Family Guide on behalf of The Georgia Renaissance Festival. 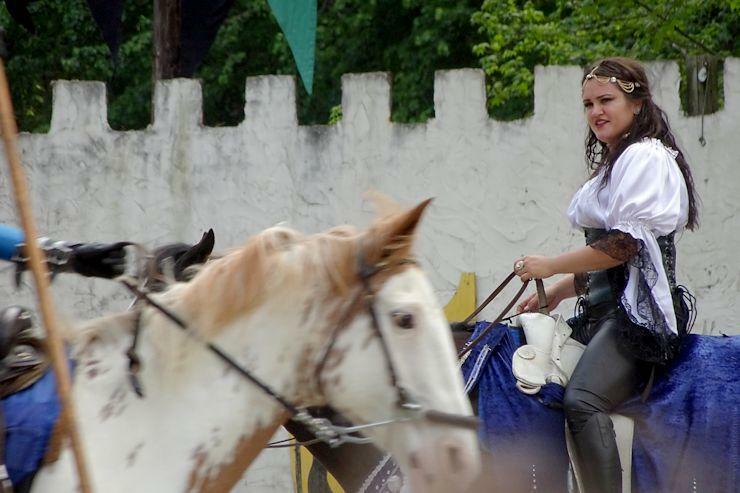 I mentioned a few weeks back, how you can score a discount on tickets to the Georgia Renaissance Festival in case you are interested in checking it out for yourself. 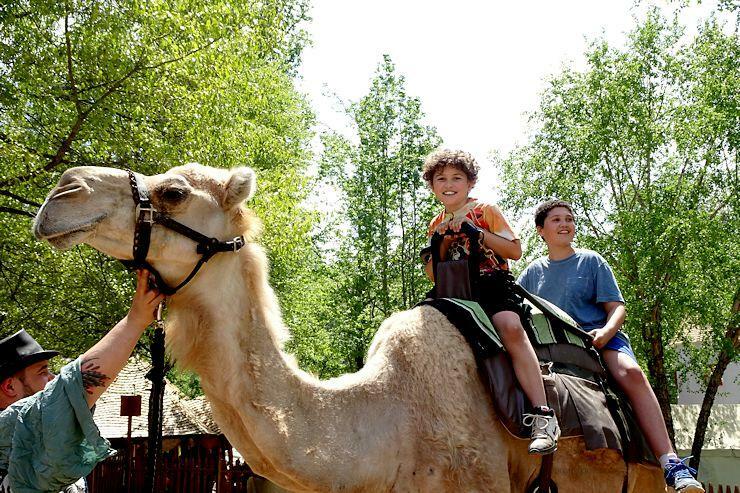 My family and I were given tickets to check out this year’s festivities and came back with so many wonderful memories of chowing down on giant turkey legs, riding camels, and of course lots of laughter with our favorite characters. 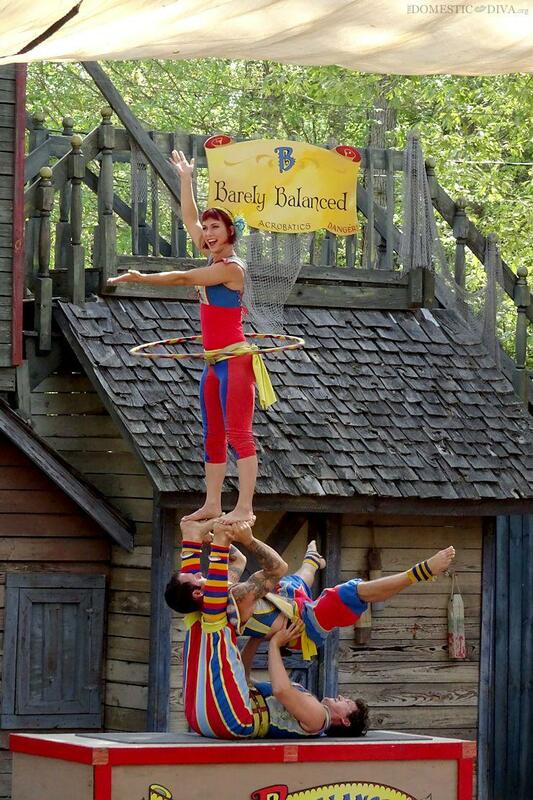 Here are a few photos of just some of the acts that we enjoyed seeing at the Georgia Renaissance Festival. 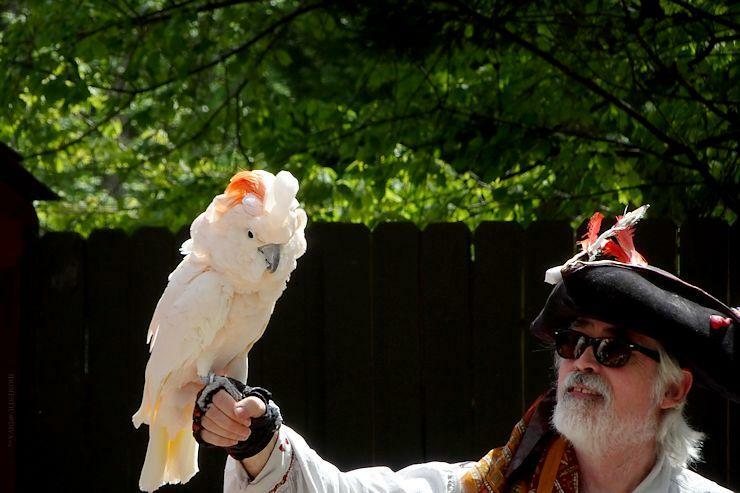 Have you been to the Georgia Renaissance Festival? What is your favorite act to watch? 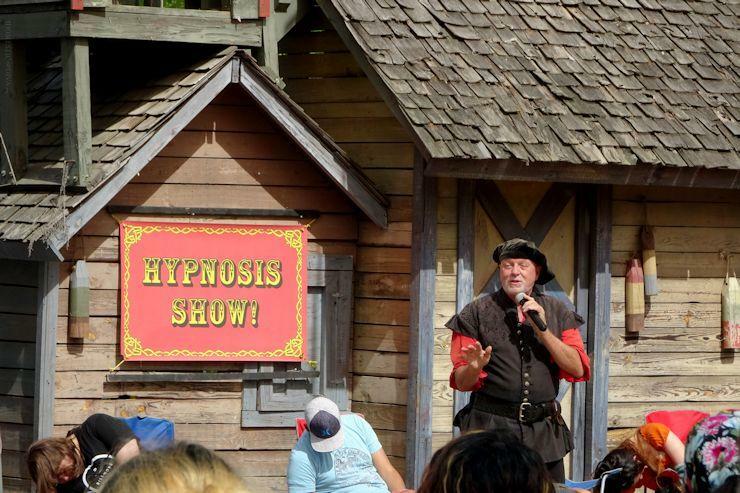 If you are thinking of visiting the Georgia Renaissance Festival, don’t forget to grab a discount code to save on admission.